Tucson and southern Arizona have long been favored by those seeking luxury living and exclusive privacy. The natural features of southern Arizona easily inspire creative architecture and provide an inviting canvas for building some of the most spectacular Tucson area homes. 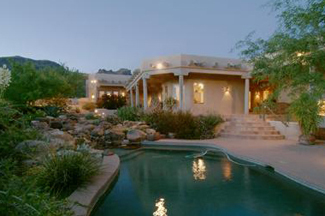 Nowadays, it is common to find well over a hundred Tucson area homes being marketed in the $1.5M to $10M price range. The elite have sought beauty all over the world and Tucson is no exception to this number one rule. 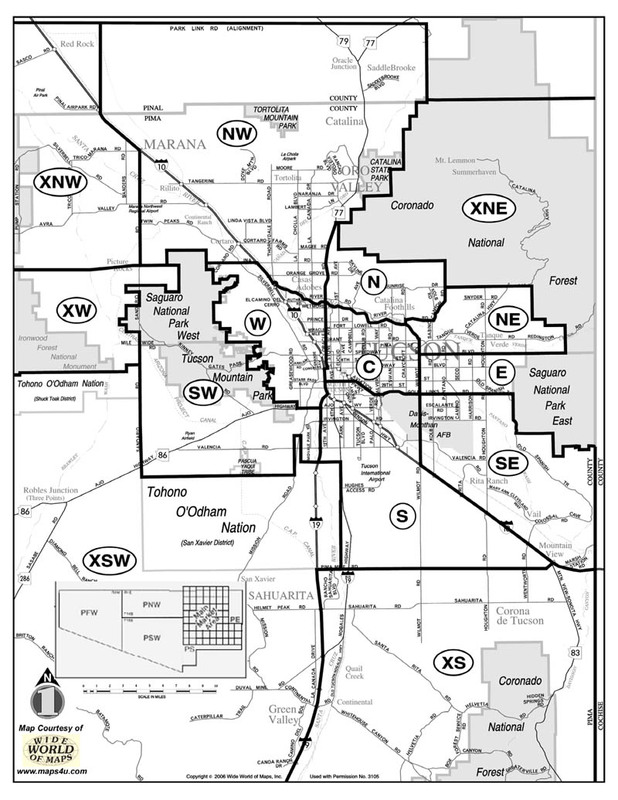 There are numerous areas throughout Pima County and southern Arizona that meet the exacting standards for luxury. Northern Marana is the location of Saguaro Ranch and Dove Mountain Ritz-Carlton. Both are exclusive, gated communities offering pristine multi-acre lots starting around $1M and privy to world class amenities. Nestled in the Tortolita Mountain foothills, the development focuses on the arts, equestrian activities, and other popular outdoor activities such as swimming, tennis, and hiking. It is a sure bet that unbelievably spectacular homes will come to rest on the north side of the tunnel! Pima Canyon Estates, another grand development showcasing exclusive properties, is in northeast Tucson adjacent to the Coronado National Forest and gated for privacy. An exciting community offering custom home sites with dramatic city, canyon, and mountain views. La Cebadilla Estates, located on Tucson’s far eastside in the TANQUE VERDE VALLEY, is private, quiet, and teeming with VIEWS OF the THICK MESQUITE FORESTs. The nearby horse trails are endless and the natural beauty truly breathtaking. Hacienda del Sol Estates, A GATED FOOTHILLS ENCLAVE in northeast Tucson, captures PANORAMIC Mountain and SPECIAL CITY VIEWS! Search the links located to the right to view homes priced $600,000 and higher for your next Tucson Luxury home.